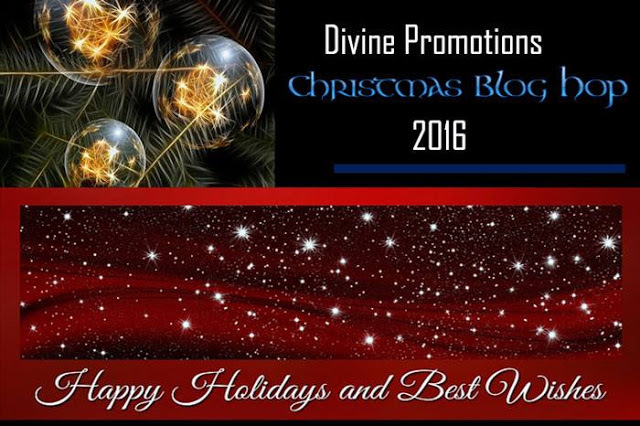 Thank you to Divine Promotions for inviting me to be part of the Christmas Blog Hop. By the time I was old enough to appreciate Christmas, my brothers and sisters had moved away from home. 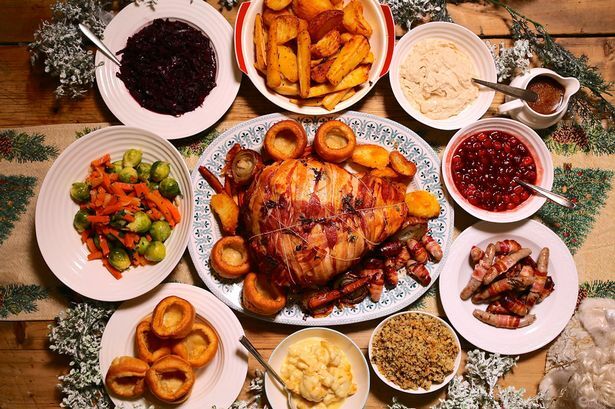 The large family Christmas dinners changed to individual families spending time together. We changed our big day to New Year's Day. It's not that Christmas doesn't mean anything, it's just that it's not as important as New Year's Day. The one thing I remember about Christmas and will never forget is my mum. She had two special dresses, sparkly dresses which she wore at Christmas time. She made a real effort to dress up. Christmas Day wasn't signified by presents or Santa or Christmas films. It was my mum in a sparkly dress. By the time she died, those dresses were very old, but she still wore them. This was my Christmas. Not so much a recipe as a lovely dinner cooked by my ex (because he's a better cook than me). I love Christmas dinner, the indulgence of several meats, pigs in blankets, and lots and lots of Yorkshire Puddings smothered in rich gravy. I might even eat a sprout or two, as long as I can bury them in something nice. There is a grand prize giveaway at the Divine Promotions Blog. All you have to do is go to here and leave a comment on the blog post, about your favourite part of Christmas. 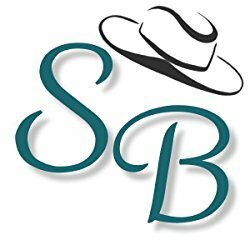 These are some of the blogs taking part. Go over here for more information. I love the idea of your mom in a sparkly dress making the holiday season for you. That made me smile. Thanks for sharing with us!